Natalie will be performing live at Hancock Shaker Village in Pittsfield, MA on September 22nd. It will be an intimate, acoustic concert in their 1910 barn. Natalie will be accompanied by her guitar player Erik Della Penna. 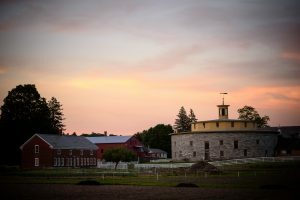 Proceeds from the concert will go to support the education program at Hancock Shaker Village. UPDATE: due to popular demand, a 2nd show has been added on September 23rd. Tickets go on-sale Aug 24th at 1oam est HERE.